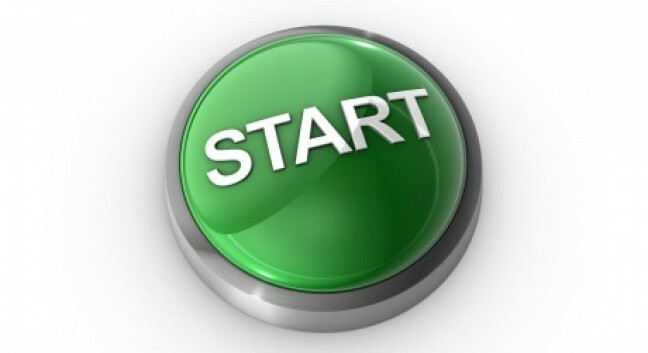 The next step to get you going is our Quick Start Tutorial and Quick Start Guide. This interactive tutorial is intended to guide you through the creation of a basic WYSIWYG file. It is intended that you run the tutorial while working through the Quick Start Guide. If you have already installed wysiwyg Demo, the Quick Start Guide will be available and accessible from the Windows Start Menu> All Programs> CAST Software > wysiwyg folder. For your convenience, the Quick Start Video Tutorial is available online in the full version or by lesson. To view the video portion of the tutorial, you must have the TechSmith Screen Capture Codec (TSCC) installed on your machine. To install the codec on your machine, click here. To download the full version (lessons 1 to 12) please click here.